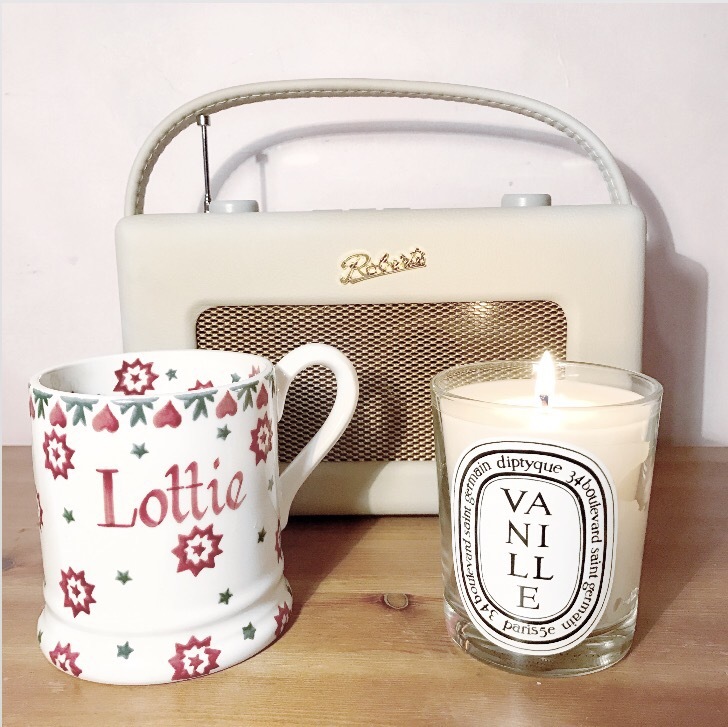 I hope these give you some suggestions for Winter music sessions with a nice cup of tea alongside a few sweet festive treats! What are your favourite songs this Winter? Comment below, I’d be interested to know.